Flexible printed circuits are quickly becoming the preferred printed circuit board. 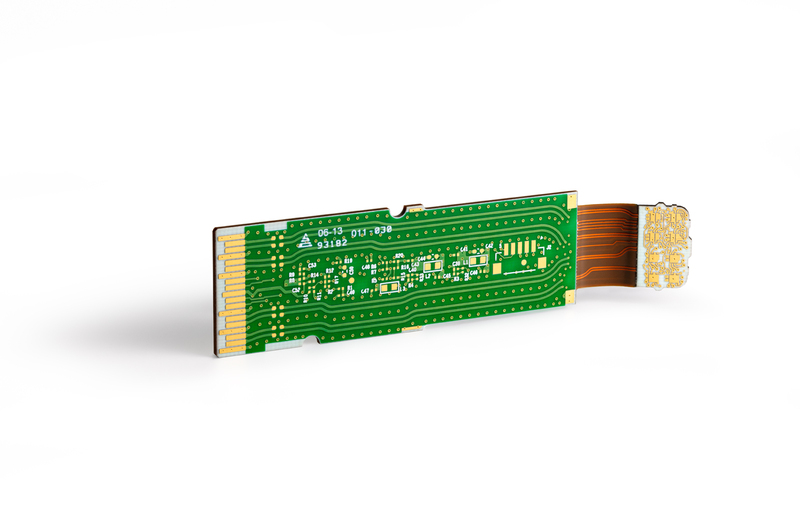 Unlike other boards and interconnects, flex circuits are lightweight, easy to install, durable, compact, and—yes—flexible. The range of motion can include over 360 degrees, making it the perfect choice for nearly any situation. You can use flexible circuits in “bend to install” or dynamic applications, where the circuits are continuously in motion. 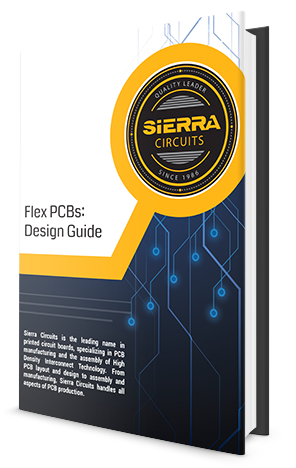 Flexible circuits are also advantageous for design packages where space is a primary concern.